Delayed for further quality improvements. Nippon Ichi Software has delayed Your Four Knight Princesses Training Story from its previously planned January 25, 2018 release date in Japan to March 8 in order to further improve the game’s quality. In Your Four Knight Princesses Training Story, the player chooses one of four princesses to train, and a different story plays out for each of them. Read more about the game here and here. 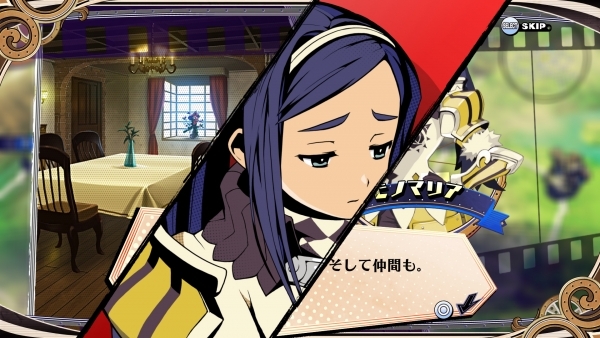 Your Four Knight Princesses Training Story will be available for PlayStation 4, Switch, and PS Vita. Watch the November-released debut trailer below, which has updated with the new release date.